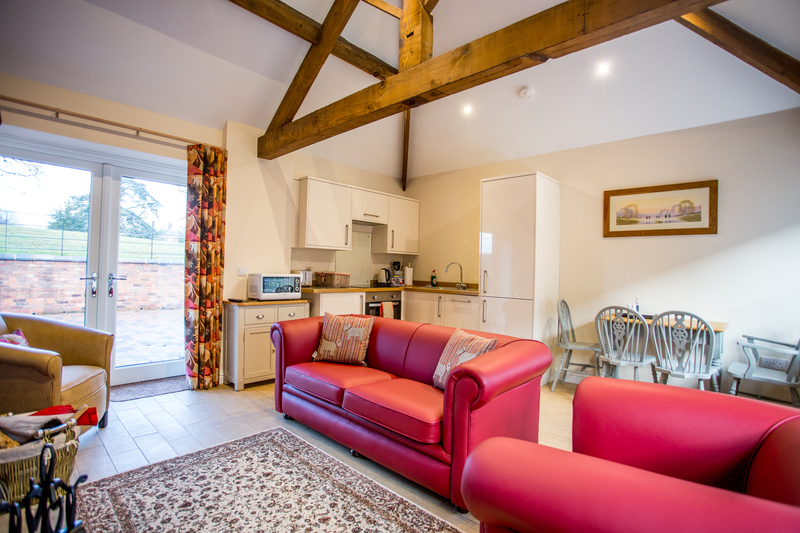 This a great location for a family holiday with Go Ape Forest Adventure, Chester Zoo and Alton Towers all within easy reach. 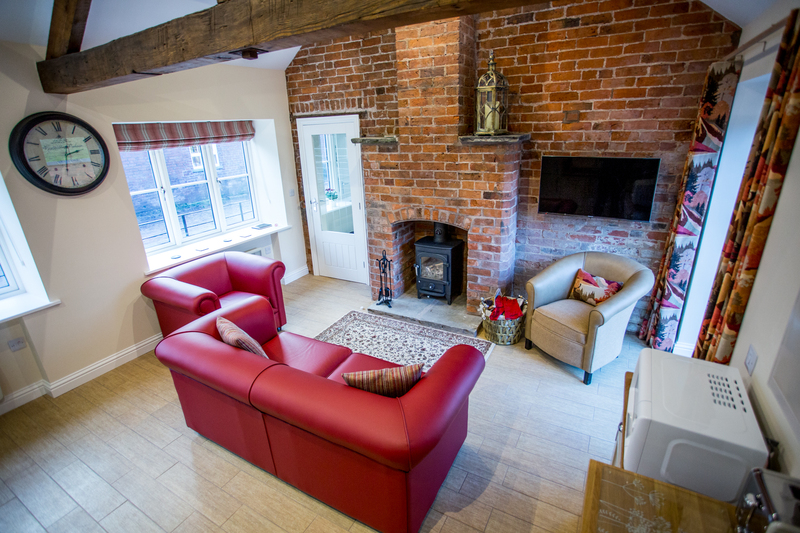 Located on the owners’ working farm in the village of Betley, these two semi-detached, brick built barn conversions offer tasteful and comfortable accommodation close to the Cheshire/Staffordshire border making them the ideal touring base for families and couples who like plenty to see and do. 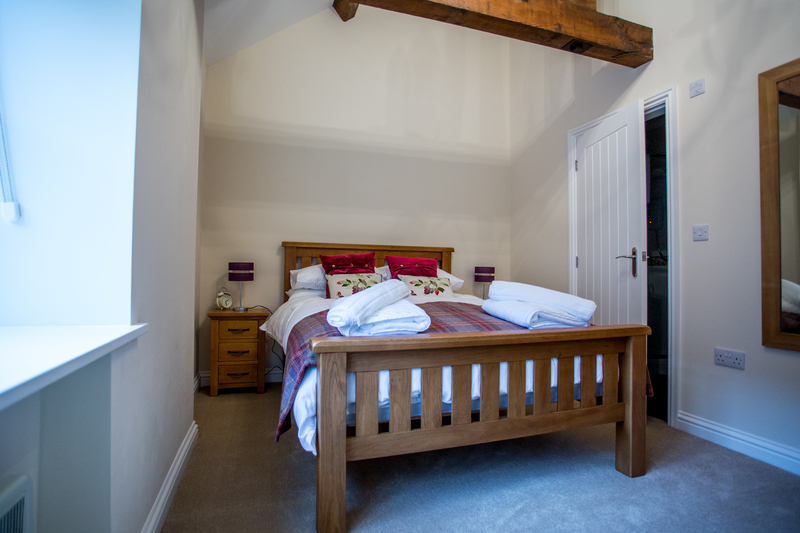 The barns have been thoughtfully renovated to retain as much of their original character as possible and there are beams in every room, giving them a real homely feel, yet they also have all the comfort one expects, such as contemporary kitchens and bathrooms, flat screen TVs and Wi-Fi. As well as being a working farm, there are many events held throughout the year, including the village show in August, an annual 3 day summer festival (headlined in 2016 by Bryan Adams), and one of the UK’s largest bonfires and fireworks displays. 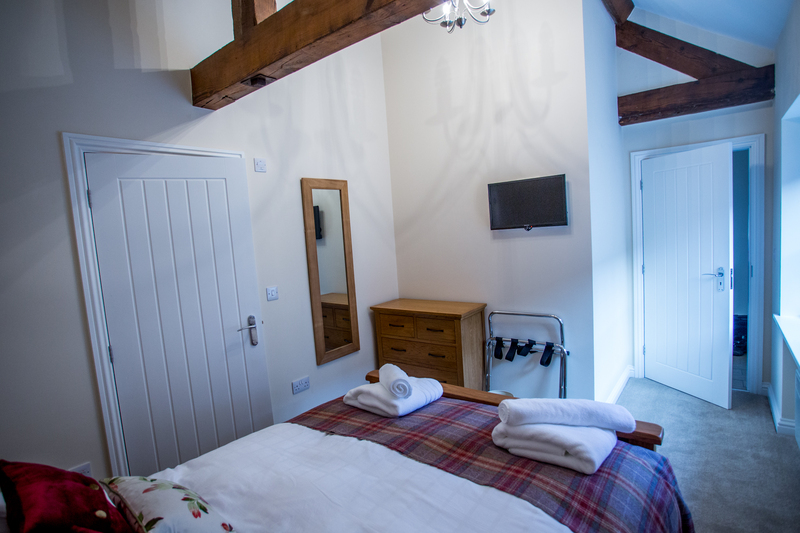 Children will also love being on the farm around lambing time and there are two pubs, both which serve food, within walking distance. 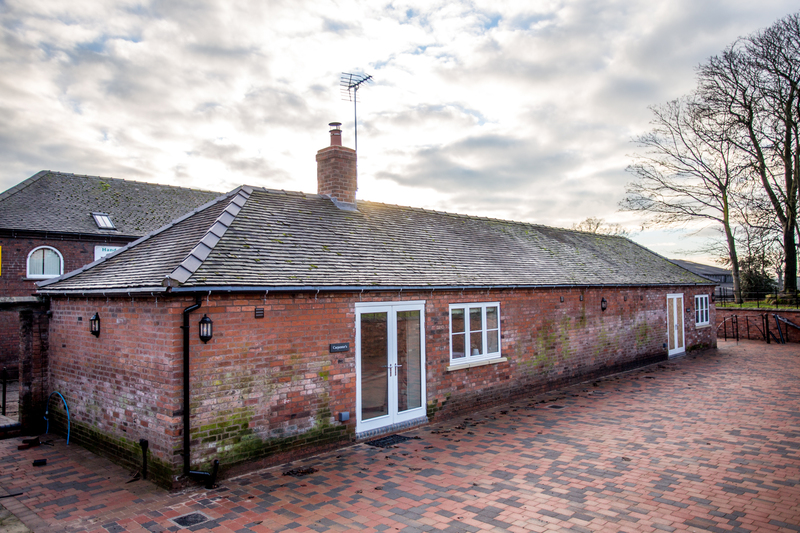 Surrounded by 180 acres of farmland, the area is great for walking, with plenty of public footpaths accessible directly from the grounds. 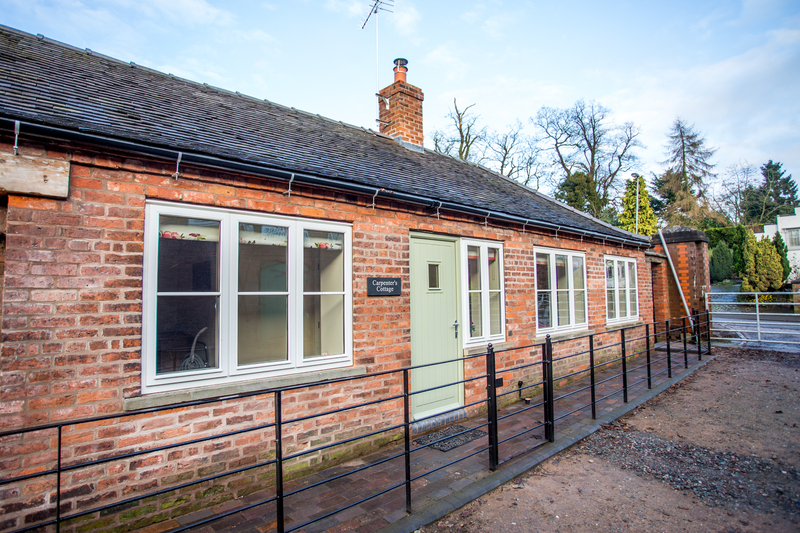 Coarse fishing is available on site (permit available from the farmhouse). Other popular activities locally include golf and mountain biking or, for those who want something a bit different, why not try the Go Ape Forest Adventure at Delamere, 26 miles, or motor racing at Oulton Park, 18 miles. 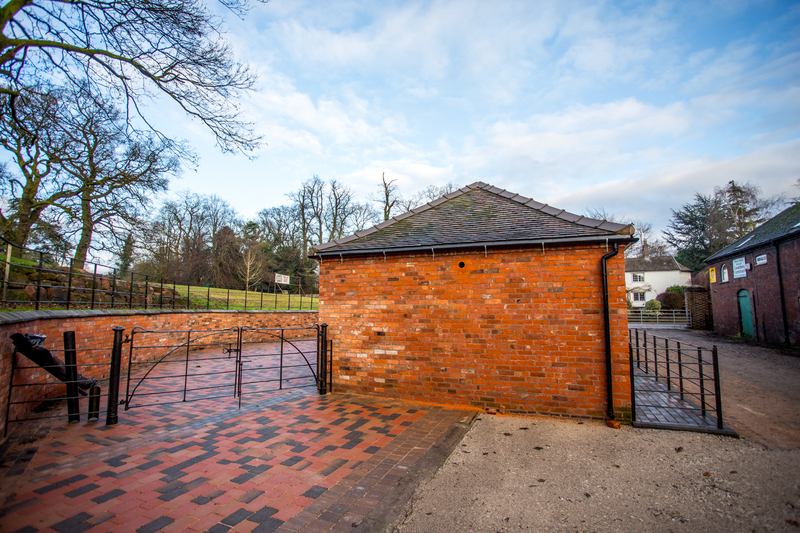 A wider range of amenities can be found in Crewe or Newcastle-under-Lyme which are both 7 miles away. Trentham Monkey Forest is a great day out for families, and is situated just a short distance. The charming market town of Nantwich which has lots of historic buildings as well as plenty of bars, shops and cafés is 8 miles. Children and adults alike will enjoy a day out at Chester Zoo or Alton Towers, both 30 miles. 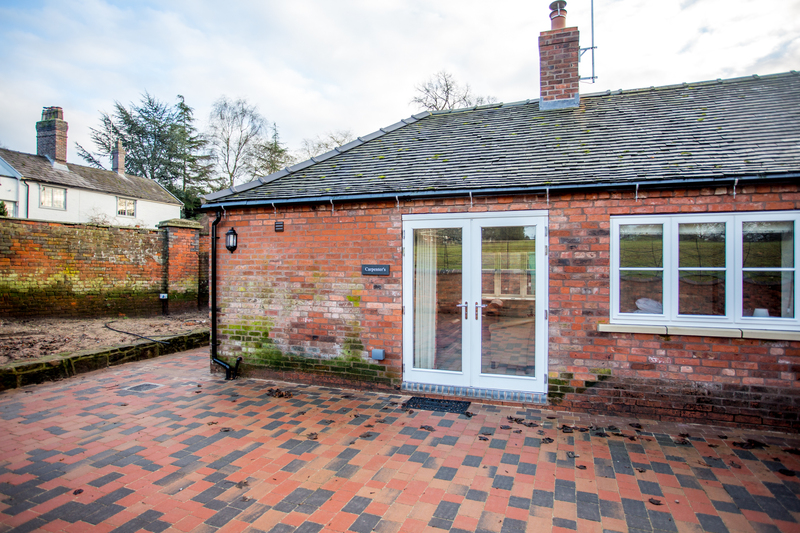 Other places of interest close by include Bridgmere Garden World, 5 miles and The Potteries at Stoke-on-Trent, 14 miles, with North Wales also very accessible. 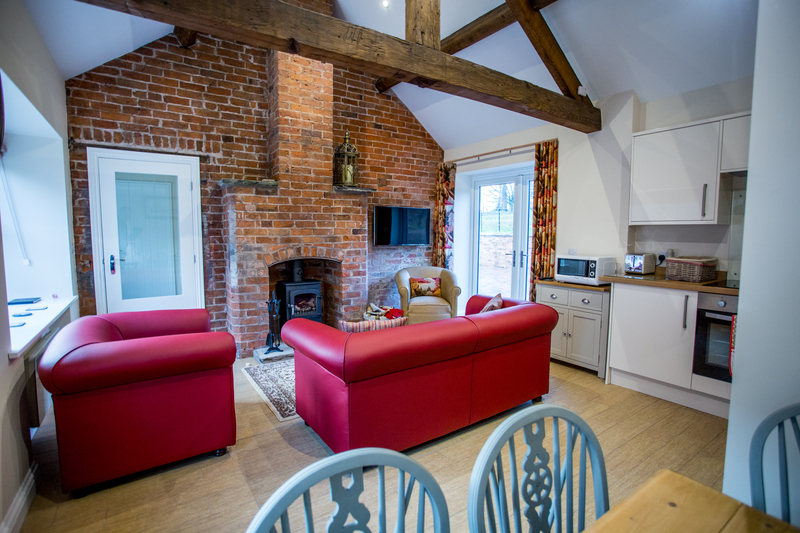 Whether you like to stay active or simply want to just relax, these lovely cottages offer something to suit everyone. Shop and pub 800 yards, restaurant 1 mile. 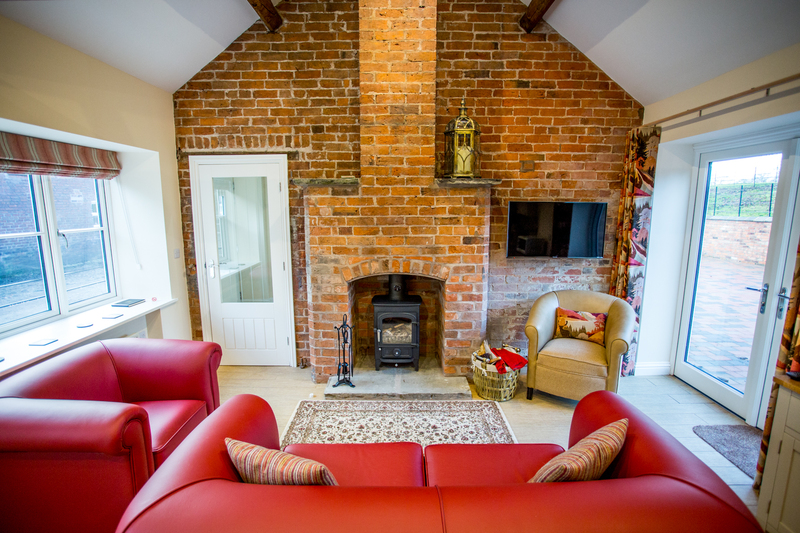 Living room: With wood burner, 40″ Freeview TV, beams, tiled floor and French doors leading to rear parking area. Kitchen: With electric oven, electric hob, microwave, fridge/freezer, dishwasher, washing machine, beams and tiled floor. 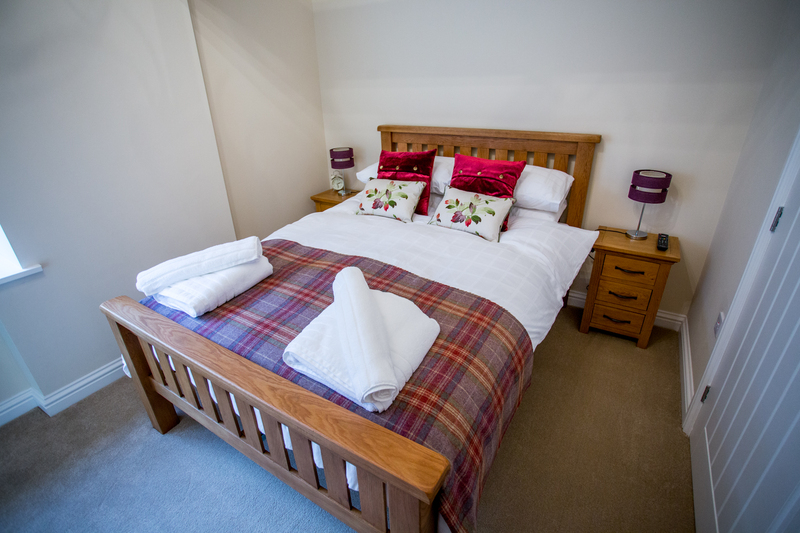 Bedroom 1: With zip and link super kingsize bed (can be twin beds on request), Freeview TV, beams and en-suite with shower cubicle, toilet and heated towel rail. 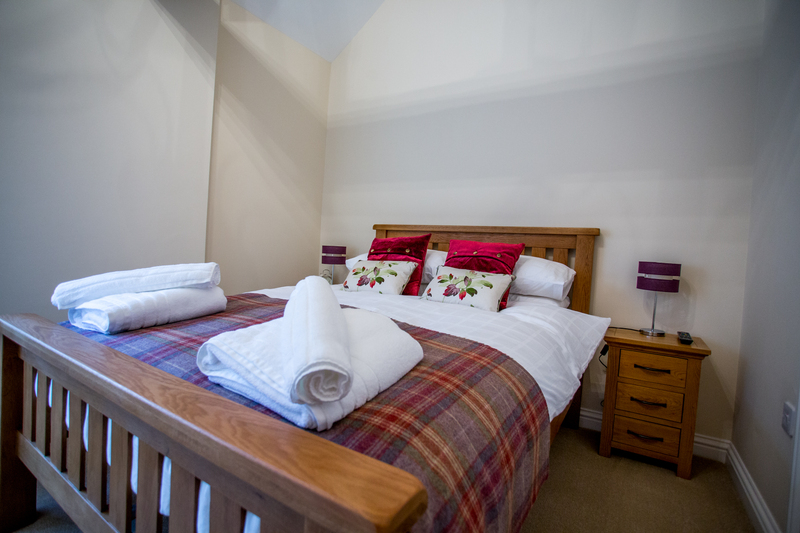 Bedroom 2: With double bed, Freeview TV, beams and en-suite with shower cubicle, toilet and heated towel rail. Initial logs for wood burner included. Hot tub for 5 (private).